There are some things that need to be learned while in school, otherwise it would be very hard to pick them up when you’re older. Some things can be very hard to understand if you don’t have that basic knowledge package you get in school. But is learning Irish Gaelic hard to learn when you’re older? The good thing about learning a new language is that it can be done when you’re younger but also when you’re older. 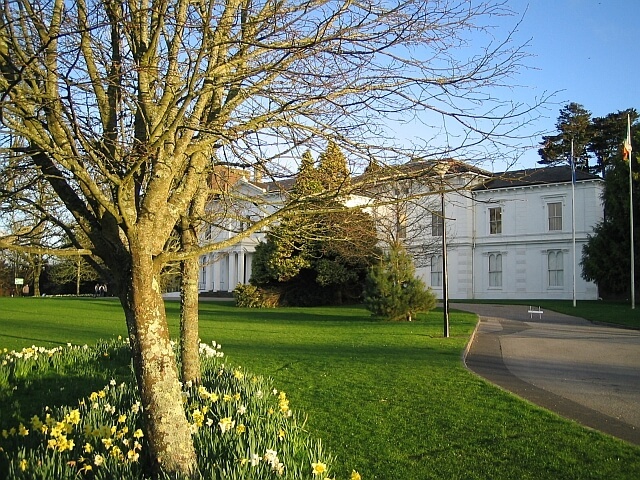 It doesn’t really matter in what decade of your life you find yourself when you decide to learn Irish, the important thing is to have the best tools and the ambition to do it. 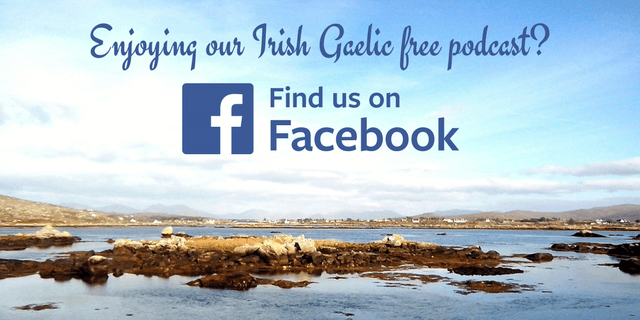 If you’re a bit older but you still want to learn Irish Gaelic, you should totally go for it. Are you still undecided? Why don’t you listen to this podcast episode where Eoin talks to Bob Burke who started learning Irish in his 40s. Bob is the former president of the North American Association for Celtic Language Teachers and his spoken Irish is really good. 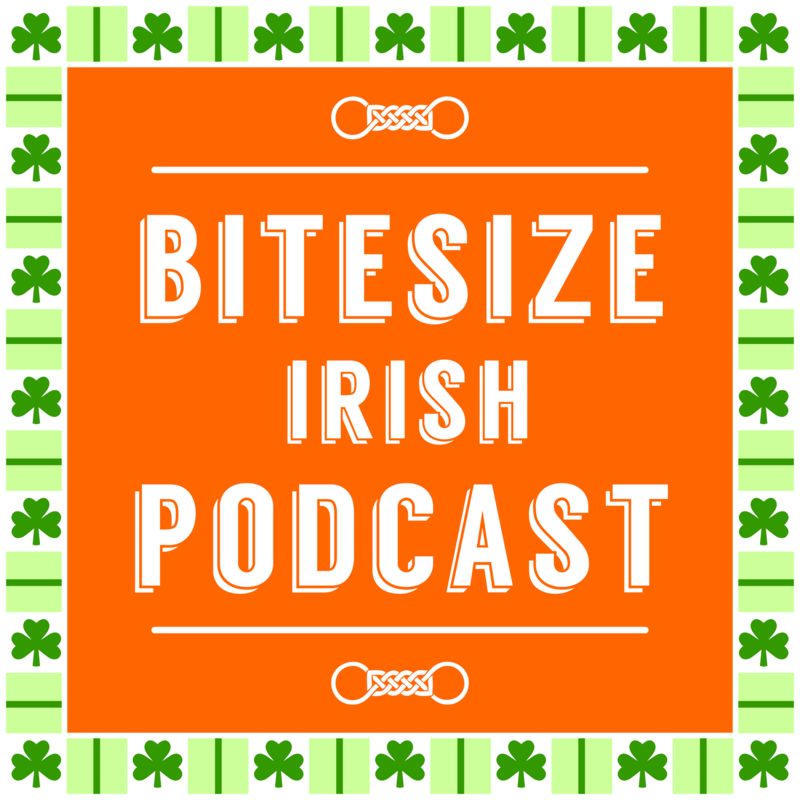 This is a rebroadcast of the 50th Bitesize Irish Gaelic podcast in the English language.